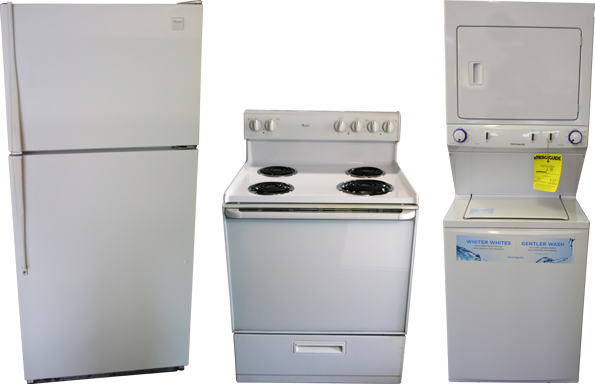 At Allen's Mobile Home and RV Super Store, we carry a large variety of appliances. We have a ton of units currently in stock. Whether it's refrigerators, ranges, washers, or dryers, Allen's MHRV has you covered. Visit our store to see our entire line of home appliances.